Although the recent news stories from the California wine country north of San Francisco has been dominated by the wild fires the 2017 harvest remained largely untouched by the disaster. In fact all the indications are that this will prove to be a very good year. Here is an overview from the Wine Institute of California and below is a link to their detailed report. California’s 2017 harvest wrapped up early this fall following summer heat spurts and a growing season that saw significant rain throughout the state ending a five-year drought. While October wildfires in North Coast wine communities made international headlines, the state’s vineyards and wineries were not significantly affected. 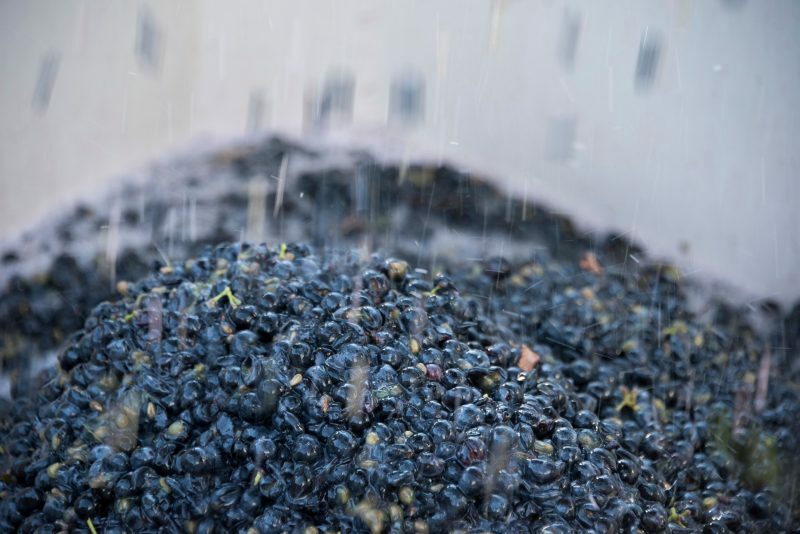 Napa, Sonoma and Mendocino counties, the regions most impacted, grow 12 percent of California’s winegrapes, and 90% percent of the harvest in Napa and Sonoma and 85% in Mendocino were already picked and in production at wineries before the fires.